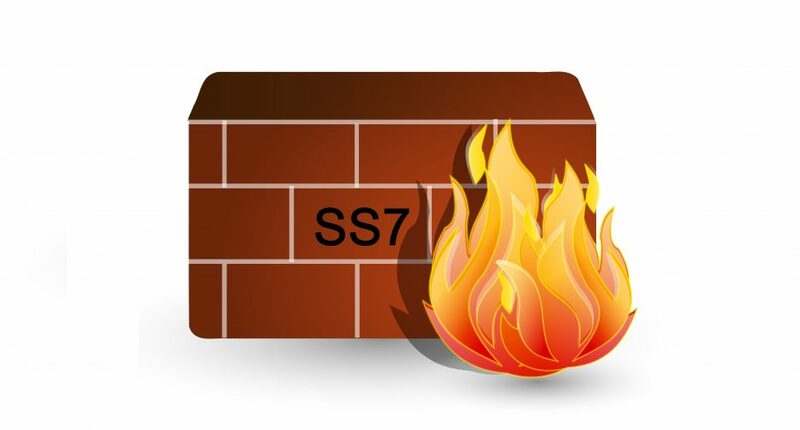 AMD Telecom SS7 Firewall Solution — AMD Telecom S.A. Signaling System No. 7 (SS7) is a set of telephony signaling protocols, which is used to set up and tear down most of the world’s public switched telephone network (PSTN) telephone calls. It also performs number translation, local number portability, prepaid billing, Short Message Service (SMS), Roaming, and other mass market services. But as all protocols, it has its weaknesses. In August 2017, US FCC has released a public notice encouraging CSPs to use security best practices to prevent hacking of Signaling System 7 (SS7). Communications Commission’s Public Safety and Homeland Security Bureau (Bureau) encourages communications service providers to implement the security countermeasures recommended by the Communications Security, Reliability, and Interoperability Council (CSRIC), a federal advisory committee to the FCC,1 to prevent exploitation of carrier Signaling System 7 (SS7) network infrastructure. 2 SS7 communications plays a critical role in U.S. commercial communications infrastructure. SS7 supports fixed and mobile service providers in processing and routing calls and text messages between networks, enabling fixed and mobile networks to connect, and providing call session information such as Caller ID and billing data for circuit switched infrastructure. Over the last several years, numerous research findings and media reports call attention to security vulnerabilities present within SS7 networks.3 Reports suggest that attackers target SS7 to obtain subscriber information, eavesdrop on subscriber traffic, conduct financial theft, and promulgate denial-of-service attacks (DoS). AMD Telecom has the solution!